Pharmaceutical supplier Sanacorp has installed central belt technology from KNAPP-Store. 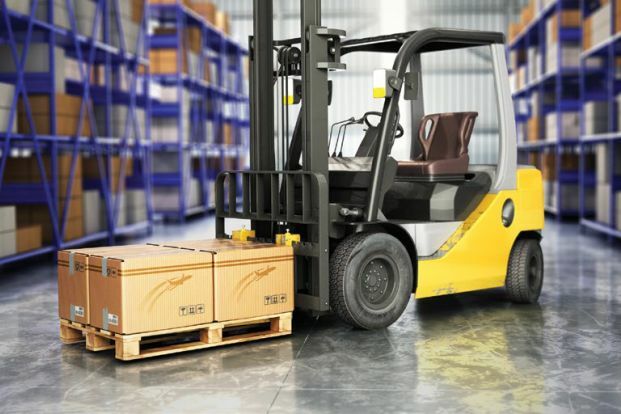 Using modular warehouse equipment to mitigate long-term business risk. Material handling and logistics management challenges and solutions for the automotive aftermarket DC.